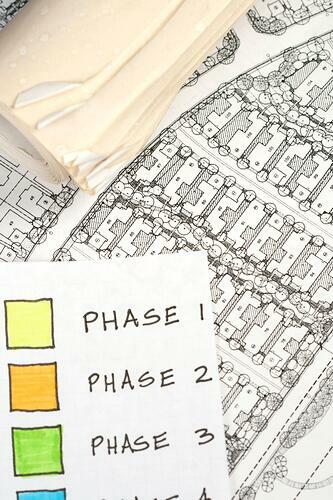 Real estate developers face a multitude of challenges. Changing market demographics, economic uncertainty, evolving consumer demands, changing demand for retail space, and liquidity in the real estate capital markets are just a few. And standing out in the current market recovery is a challenge whether you’re a commercial/multifamily developer, homebuilder, residential land developer or architect. As a result, success is increasingly dependent upon cost containment, productivity and marketing effectiveness. Your buyers are looking for information. 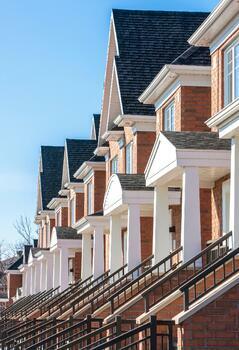 Information on real estate, surrounding area living conditions and school systems. Inbound marketing delivers that information to your ideal buyers during their entire evaluation journey. The inbound marketing approach provides a more complete profile of your customer throughout their buying process. This helps determine which marketing activities are producing optimal results for your business. That’s because this approach incorporates a technology platform that is easier to implement and manage while providing actionable intelligence across all business activities related to marketing and sales. Imagine having a complete history of your clients with information about their needs and their actions throughout their entire customer lifecycle. With the right information, you can target and cater your marketing towards the needs and interests of your ideal customer. 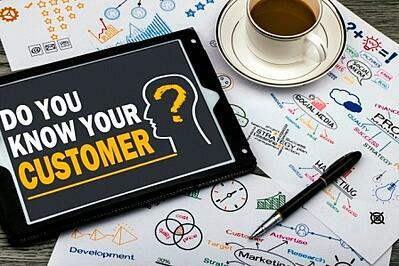 And your potential customers will see you as the lead provider of the information they are seeking. As a result, your reputation and the exposure of your company exponentially increase, ultimately establishing you as the “expert” in your field. Here are a few of the successful real estate development companies that hired Xcellimark to increase their results. 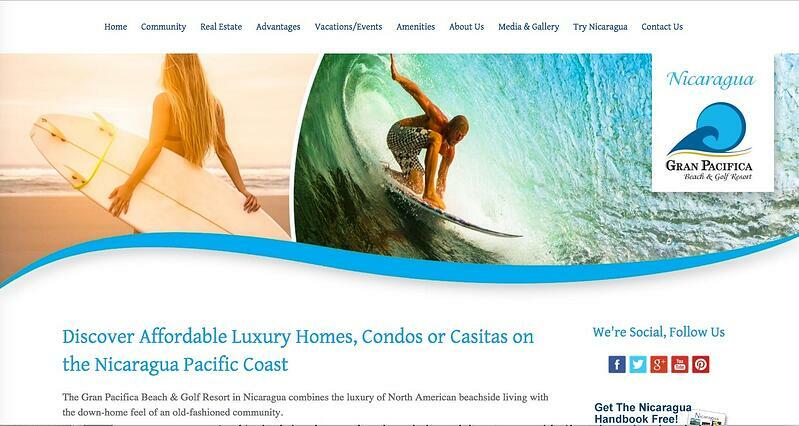 Gran Pacifica Beach and Golf Resort in Nicaragua needed to drive more leads from retirees, second home buyers and vacationers to their Pacific oceanfront resort. In order to do so, they needed to educate potential buyers on the country, economy, lifestyles, amenities and value of owning luxury property at a most affordable price. This resort is one of the top surf destinations in the world and offers the quality of a North American resort at a South American price. Identifying their ideal buyer personas for their target market and creating content that talks directly to them, their needs and their desires. 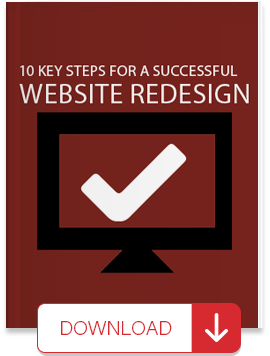 A website redesign that includes a clear compelling value proposition and is optimized for search engines (SEO), mobile devices and lead conversions. 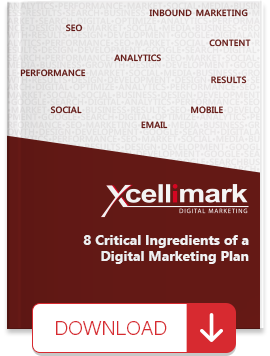 A content marketing strategy that includes eBook guides, educational blog articles, social media marketing, email marketing and online press releases. An integrated website content management system (CMS), marketing automation platform (MAP) and CRM that automates their website lead conversion, lead nurturing, contact management, analytics and management reporting. 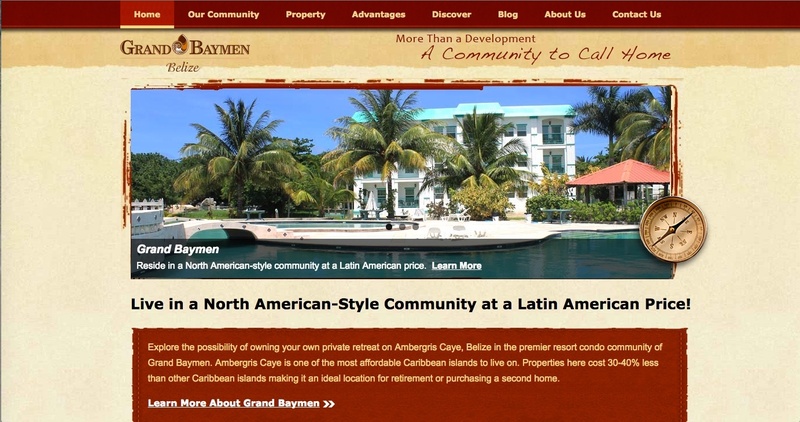 Grand Baymen Resort, located on Ambergris Caye, Belize, needed to drive more leads from retirees, second home buyers and vacationers to their Caribbean oceanfront and off-beach resort. In order to do so, they needed to educate their target buyers about the country, the Island, the economy, lifestyles, amenities and the value of owning luxury property at a much more affordable price compared to other Caribbean islands. Developing a strategy that identifies their ideal buyer personas for their target market. A website redesign that includes a clear and compelling value proposition, as well as optimization for search engines (SEO), mobile devices and lead conversions. An integrated website content management system (CMS), marketing automation platform (MAP) and CRM in order to automate their website lead conversions, lead nurturing, contact management, analytics and management reporting. 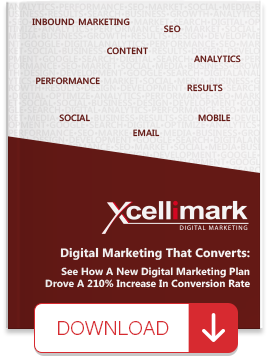 As a result of the implemented marketing strategy Xcellimark provided, Grand Baymen increased their conversion rate by 83%. 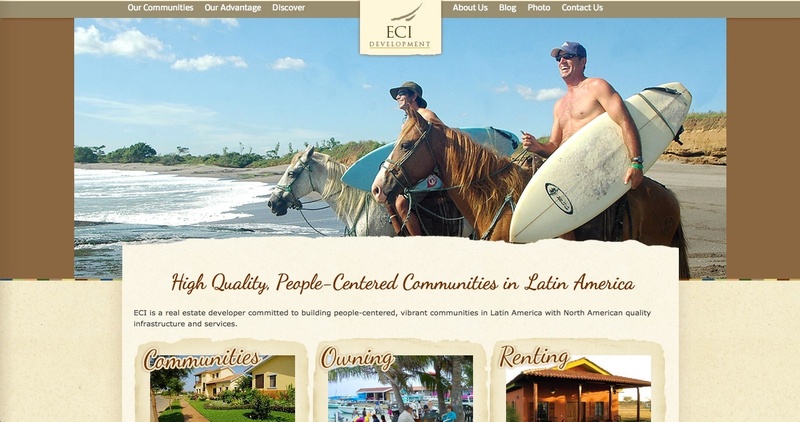 ECI Development needed to drive more leads from investors interested in real estate investment opportunities in Central America and develop a value proposition for their diversified portfolio of prime location resorts located in emerging markets. They also needed to educate investors on the evolving demographics of the different countries. A website redesign that is optimized for mobile devices and clearly communicates a compelling value proposition, highlighting their resort portfolio. Content marketing that includes investment guides, reports, educational blog articles and online press releases. An integrated marketing content management system (CMS), marketing automation platform (MAP) and CRM that automates their website lead conversion, lead nurturing, contact management, analytics and management reporting. Ready to get started? Contact us today for a free digital marketing and sales consultation. Learn Inbound Digital Marketing tips and techniques to effectively market your business online.